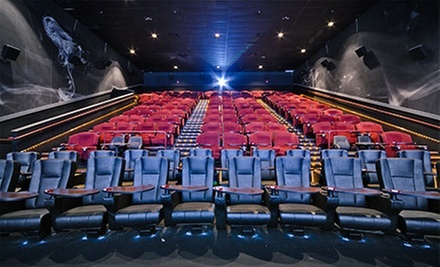 Studio Movie Grill offers luxurious seating, restaurant-quality food and a jumbo screen to watch new and classic films. Groupon issued a deal to purchase $10 tickets for the price of $5. The discount is available for a limited period of time. Get them here!